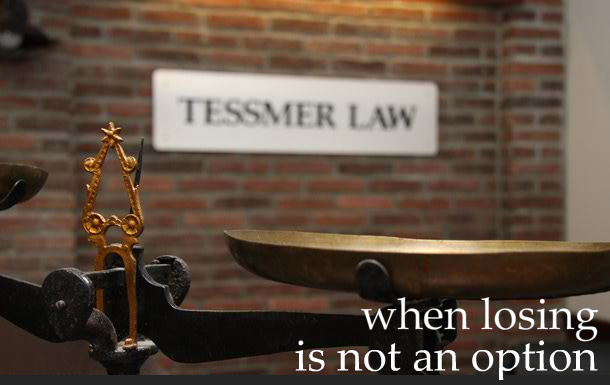 When your liberty, livelihood, family or assets are on the line, think of Tessmer Law Offices. Our philosophy, 'When losing is not an option' really says it all. We are a small group of highly motivated and skilled lawyers who work with you to get the results you need. Whether the government is trying to take and keep your assets or whether they are trying to put you in jail, we do whatever it takes under our constitution to make sure that doesn't happen. We leave no stone unturned to fight your legal battles. Browse the site to meet the lawyers, hear about some of our battles, and get updates on important legal issues of our time. Or, join the dialogue on Twitter and check out our Facebook page. While no lawyer can guarantee a win in Court a wise person makes sure he has a skilled advocate by his side to ensure the best possible outcome. 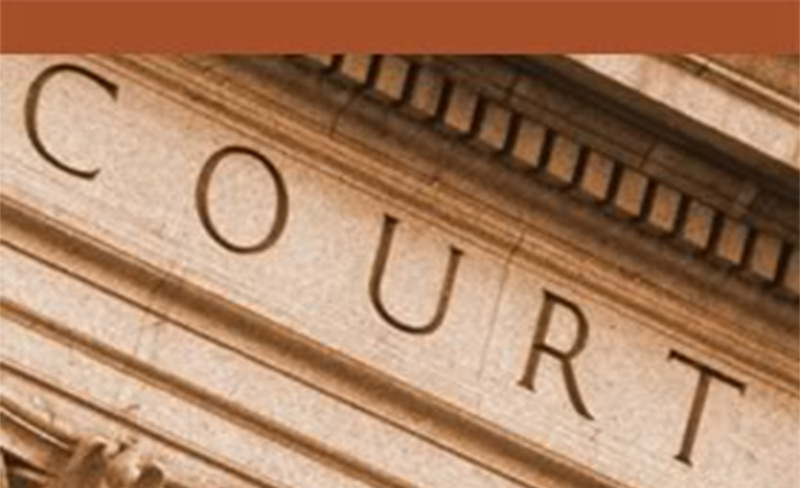 If you have a legal issue you want a Civil Forfeiture lawyer to help with, ASK NOW! Enhanced credit for "Dead Time"